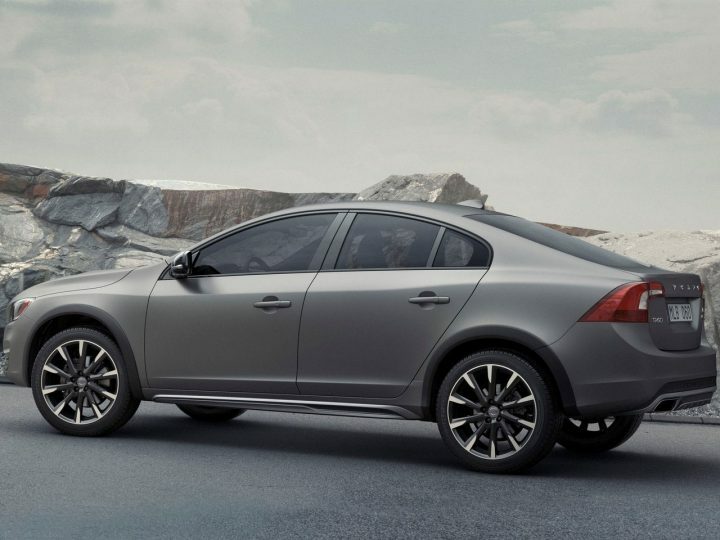 2016 Volvo S60 Cross Country – World’s First Crossover Sedan! Okay, we really didn’t see this one coming! Right when we thought car manufacturers are too occupied with launching “Cross” editions of their popular hatchbacks, and so, have no time to work on a new segment, Volvo has announced the expansion of its Cross Country range and has revealed this – The 2016 Volvo S60 Cross Country! Surprised? Ever we are. We’ve always maintained that the Volvo S60 sedan is quite a looker and honestly, it’s been long since we lost count of the times we have wrote in appreciation about this car’s design. However, having been given the Cross Country treatment, the S60 has just got an almost new look, which might or might not go down too well with S60 fans out there. Check it out yourself to tell us what you feel about this car! 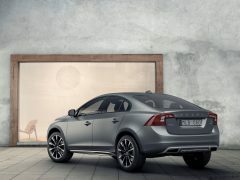 The S60 Cross Country rides 65mm higher! 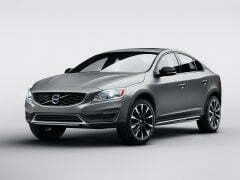 The new 2016 Volvo S60 Cross Country release date falls next month and the new car will make its public debut at this year’s Detroit Auto Show. With the advent of this car, we are looking all set to witness the invention of an all-new crossover sedan segment! We are pretty sure this car would pave way for some more jacked up sedans, probably from the German auto makers that rival Volvo. If Volvo is to be believed, the upcoming S60 Cross Country will become the first ever premium sedan to have ruggedness of Cross Country wagons. 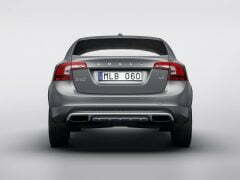 Akin to the V60 Cross Country, the upcoming sedan enjoys 65mm of additional ride height and an All-Wheel Drive system. FWD variants of the S60 Cross Country will also be sold in certain markets and the car will be offered with both 18-inch and 19-inch wheels. Quite obviously, these will come shod with high profile tyres to optimize passenger comfort and all-road capabilities. “We want to further explore the market with our Cross Country brand. We did this back in 1997 with the V70 Cross Country and it led to the birth of a whole new segment,” said Lex Kerssemakers, Senior Vice President Product Strategy and Vehicle Line Management at Volvo Cars. “We have included all the capability-driven benefits of the Cross Country brand in this new model, while offering a completely unique expression of adventure and all-road readiness in a distinctly sporty and stylish package,” he added. So, what do you have to say about the new 2016 Volvo Cross Country? Do share your thoughts by penning them down in the comments section below.